From a present-day representation of the Underground Railroad to experiencing the world one sense down, Diversity Awareness Week at Georgia was extremely successful in the Residence Halls. Residence Hall Studios was on the scene to capture first-hand reactions to our featured event: Shock your Senses! Take a look at the clip below. Here are just a few pics of all the interactive learning that went on throughout the week. 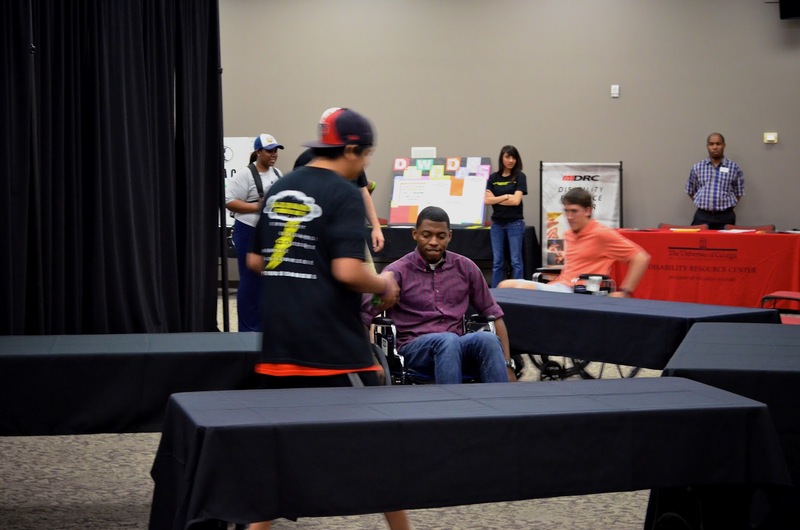 The twists and turns of life turn into an obstacle course when you're in a wheelchair. Residents learned how it feels to navigate without some of their most valued senses during University Housing and RHA's Shock Your Senses! How does life treat you when you are hearing impaired? 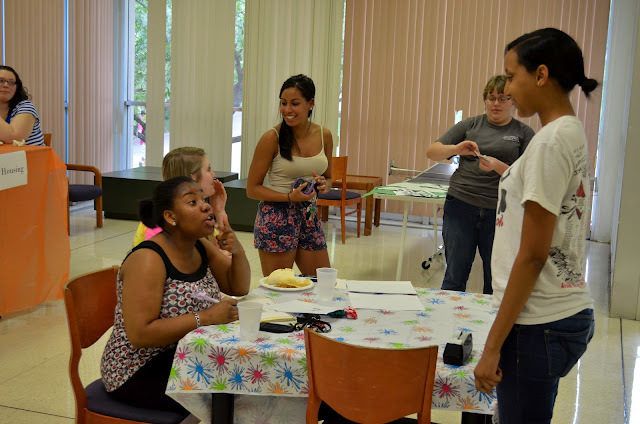 Residents found out during Russell Hall's Game of Life program last week. Check out all the pictures in our D.A.W.G. Days Facebook album!